What will surprise us with the game, which set a lot of records, released on mobile platforms and almost become an e-sports discipline? Replay! But not just a repetition service, but also a powerful tool for creating game videos. Soon, the functionality of Fortnite will expand due to a new system of replays available on all platforms. Players will be able to take advantage of a wide range of settings for setting the camera: from exposure adjustment to manual focus adjustment. 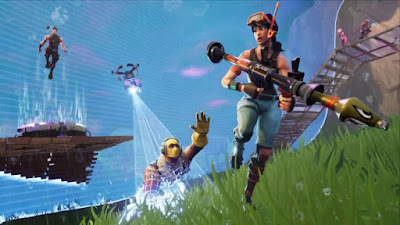 Epic Games even called the popular video blogger Ali-A, which has 12 million subscribers to make a truly workable system. Probably, you are wondering why there was no such feature before. Everything is very simple. 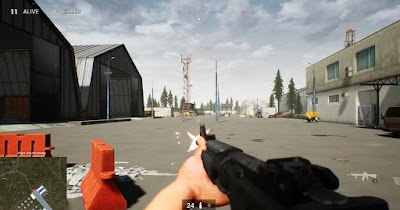 In an interview with PC Gamer, Ed Zobrist, head of the publishing unit, said that the developers spent only two months on the royal battle mode and were not even going to release it for free. And anyway, they just wanted to somehow close the lack of PvP in the original. Pull up the authors of Unreal Tournament, two weeks before the release came up with a game to release separately from the main and to remove the price tag of $40. That's how phenomena are born. Ed Zobrist adequately assesses the result of the work of his colleagues, noting that major publishers would not accept the final product. Fortunately, players have a completely different perception of reality. 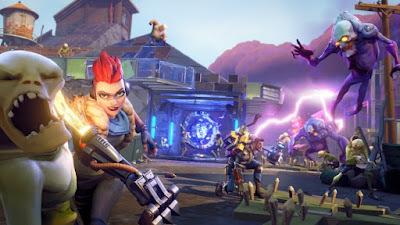 By the way, the developers of Fortnite really closer to the logic of gamers, than to the logic of some great managers Electronic Arts. Hardly having released a grand piano for mobile platforms, they announced an iOS test for the accelerated version of the game, where everything will happen much faster, and the duration of the match will be 15 minutes. A laudable desire to save time and battery of users devices.